A monthly feature-length documentary series presented in partnership with the Calgary International Film Festival and Hot Docs, join Doc Soup Calgary for All the Wild Horses. 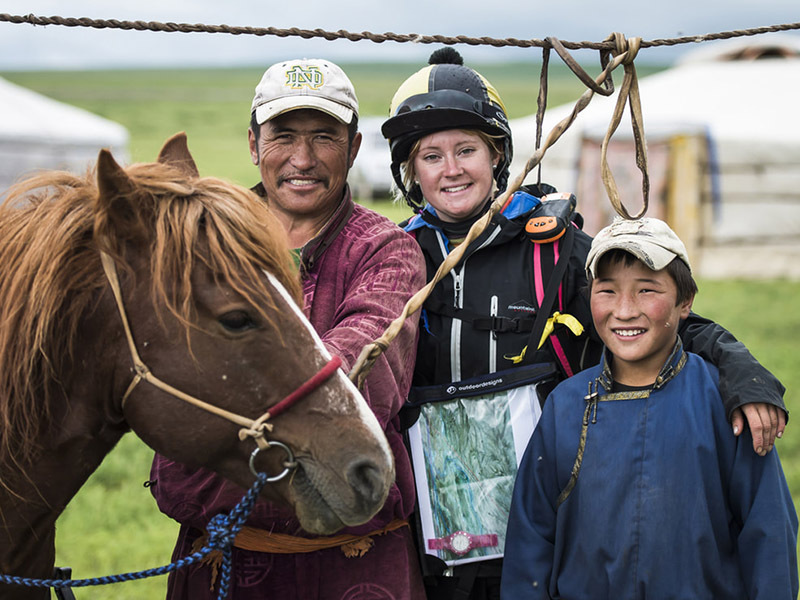 Sharing the story of riders from around the world as they compete in the Mongol Derby in Mongolia, the longest and toughest horse race on the planet, director Ivo Marloh follows the competitors across 700 miles of Mongolian steppe. Navigating from horse station to horse station where they change horses every 30 miles, riders have to deal with dehydration, hypothermia, exhaustion, extreme weather, swollen rivers, attacking dogs, and roaming wolves. All the Wild Horses screens at 7:00pm on February 6, 2019 at Cineplex Eau Claire (200 Barclay Parade SW). Advance tickets are sold out but there will be a rush line one hour before the film at the venue. The rush line is admitted on a first-come, first-served basis based on the number of empty seats available.